Vegan beauty has been steadily growing in popularity, especially over the last few years, with brands like Kat Von D and Pacifica committing to the cause. But it's not just the brands that are swaying the public consciousness. It's also individuals' desire to lead a more ethical lifestyle—hair, makeup, and skincare products included. After all, doesn't the red lipstick make you feel even more confident and powerful, knowing that no animals were harmed in its making? We think so. That's why we were excited to hear about the newest brand committed to creating its entire beauty line with 100% vegan ingredients. It will begin the process of reformulating any non-vegan products now so that by the year 2020, it won't have to use any animal-derived ingredients in any of its products. Can you guess which brand it is? Hint: It's one of our favorites. Keep scrolling to find out. Did you guess correctly? 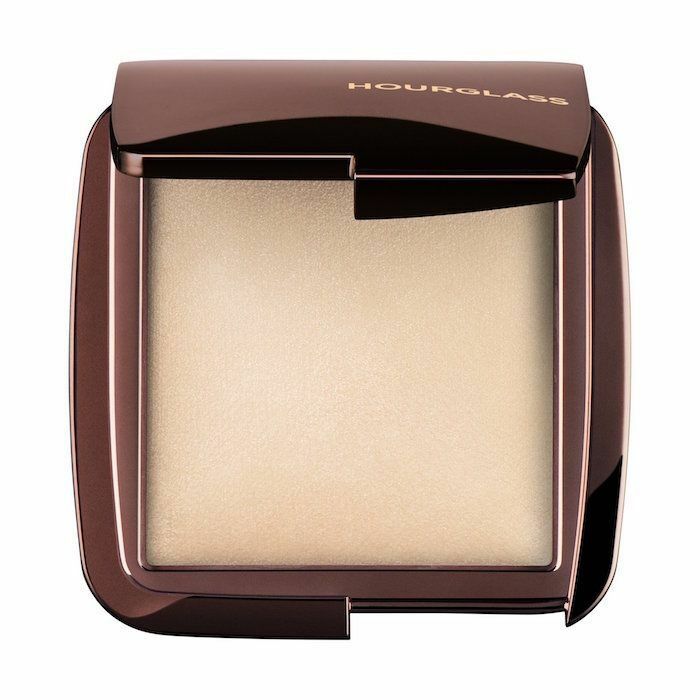 It's Hourglass Cosmetics, the high-end and luxurious beauty brand we love here at Byrdie. (Shout-out to the Ambient Lighting Powder, $46, which is one of the first highlighters I truly loved!) The brand is already completely cruelty-free but looking to take that dedication to animal welfare even further. 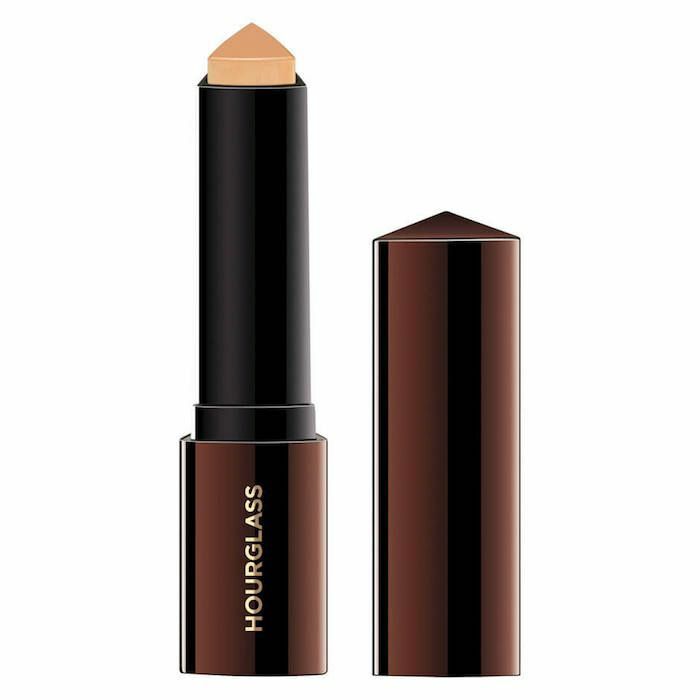 "At Hourglass, we believe that luxury is a combination of innovation and integrity," Carisa Janes, founder and CEO of Hourglass Cosmetics, said in a press release. "This begins with our commitment to creating cruelty-free products and ultimately being the first completely vegan luxury cosmetics brand in the world. It is not a simple solution, but we are dedicated to putting in the time and effort it will take to find vegan alternatives for our product formulas." The brand already has vegan beauty products, which its team claims is the most searched term on the company website, so clearly there's a market. In addition to Hourglass's commitment to selling only vegan beauty products, it's also partnered with the Nonhuman Rights Project, an organization looking to secure legally recognized rights for animals. 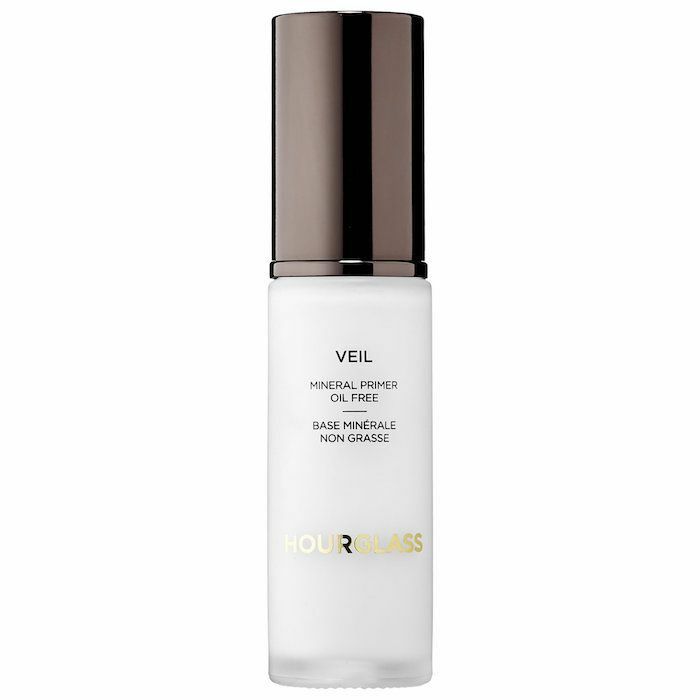 To celebrate, Hourglass released a limited-edition vegan leather beauty bag that's available on its website. Not only is it très chic, but it's also charitable—100% of the profits will go directly to the Nonhuman Rights Project. Again, it's limited-edition, so calling all animal lovers: Grab yours today. Next, see an exclusive interview with Kat Von D where she talks about her brand, her mission, and her favorite vegan beauty products.